Children with autism spectrum disorders face many challenges navigating life as they grow up, but we shouldn’t forget that their parents face many difficulties as well. 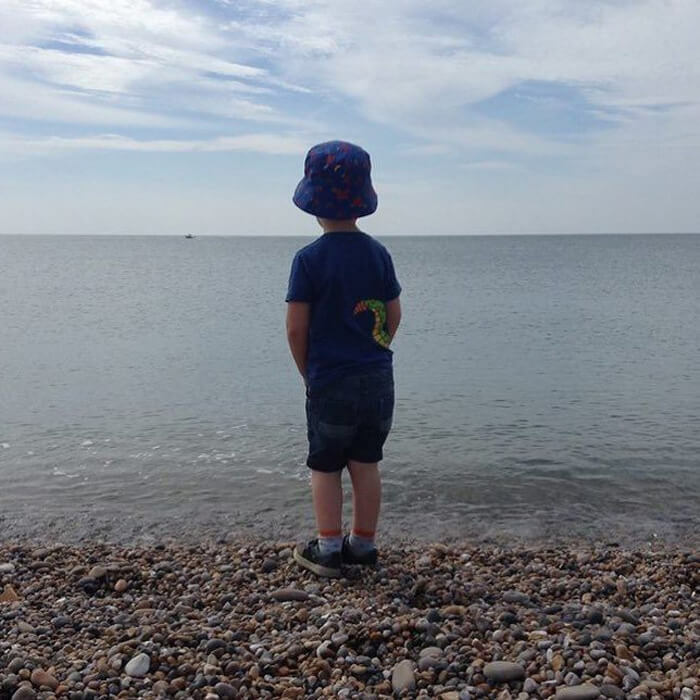 Parents of autistic children sometimes admit that the challenges of autism can create an overwhelming and often isolating experience, as other people fail to fully understand exactly what they’re going through. But many parents have found an outlet through social media, to seek and offer their support while advocating for autism awareness. You’re about to meet some amazing families and hear all about their journeys with autism. This is Debby and her son Benji, who was diagnosed with autism when he was three years old. Debby has shared her and Benji’s experience on their blog, Benji Talks. Benji did not speak at the time and the doctors told Debby that they worried he might not ever gain that ability. But many years later, Benji is a teenager on the cusp of entering high school. He is very talented with the ability to play multiple instruments and has an uncanny memory for major roadways in the United States. In 2017, Benji even gave a TEDx talk and shared his experiences growing up with autism. 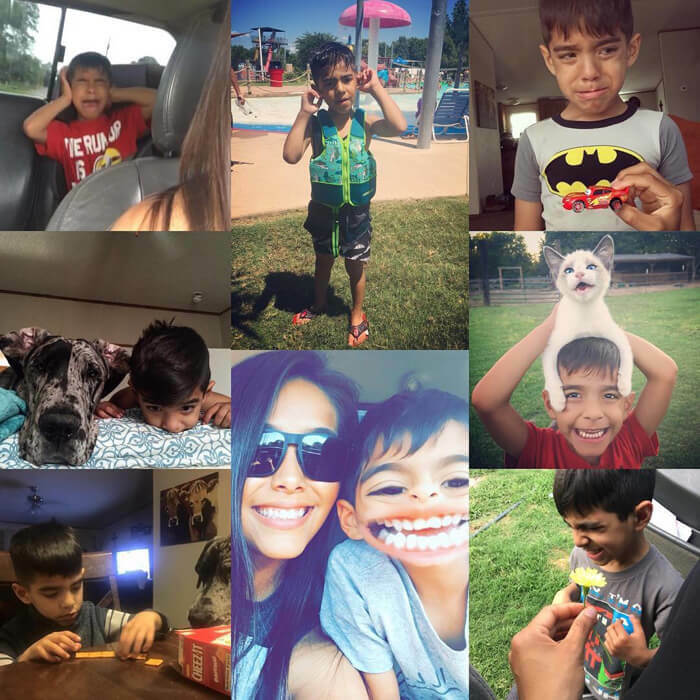 Benji is one of many autistic kids who overcome the challenges that come with ASD. 2017 was an especially big year because Benji had his Bar Mitzvah ceremony. While Debby offered a low-key celebration, Benji asked her, “I have climbed some seriously big mountains, don’t you think I deserve a traditional Bar Mitzvah?” He then went on to impress a room of 250 people in leading the service entirely by himself. 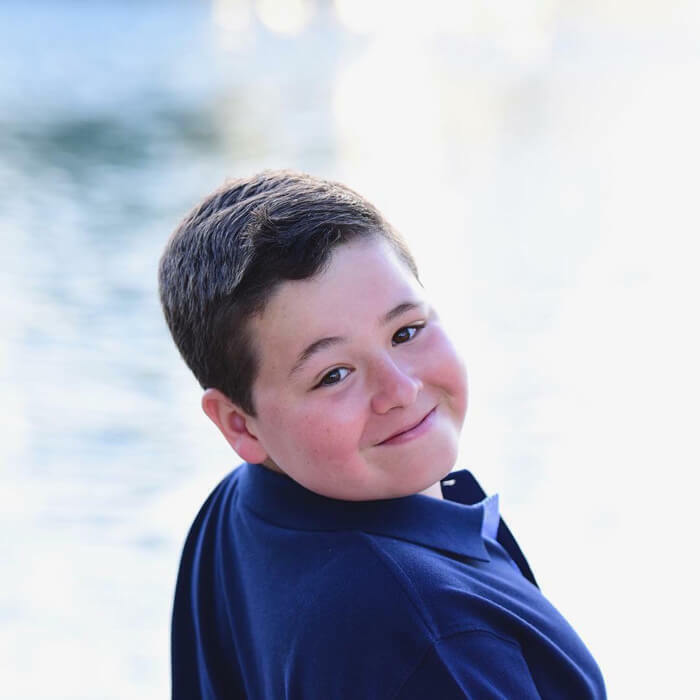 Debby writes, “So maybe if you are told that your child will never be able to speak, learn or socialize, think of Benji and have hope.” Benji has even taken over writing the blog himself. Emmy is a mother of two, whose son Boston has autism. 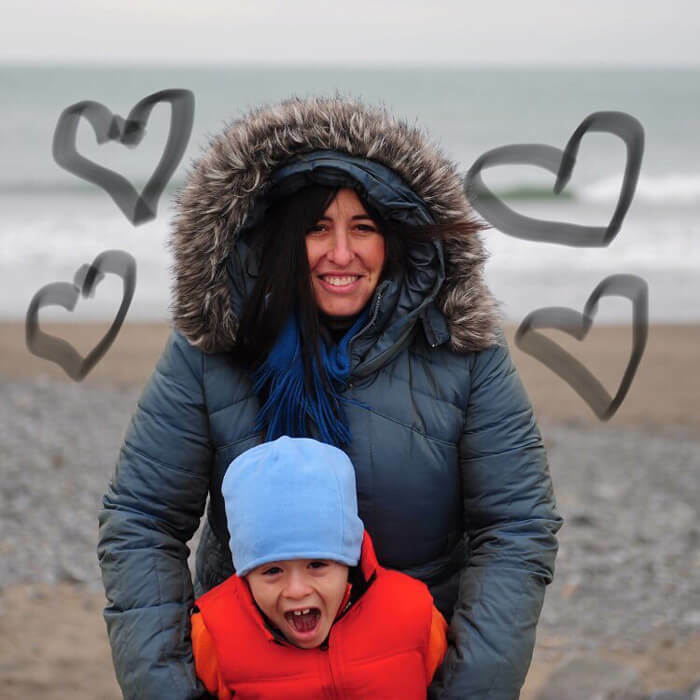 Despite the challenges of being a mother of two young children, let alone grappling with the challenges of autism, Emmy shares with her followers that she wouldn’t trade her children for anything in the world. One thing that’s consistent among all parents of autistic children is the unconditional love and support that they feel towards their children. Parenting young children is difficult enough, but the added challenge of autism can make things that much harder. It’s okay for these parents to admit that, especially when they have a strong community online to support each other. Emmy shared this photo of her son Boston after a difficult day of trying to get to the hospital for his sister’s doctor appointment. It proved especially overwhelming due to the number of people that were around, but thankfully an understanding passerby noticed he was having a difficult time and helped Emmy and her kids get where they needed to go. 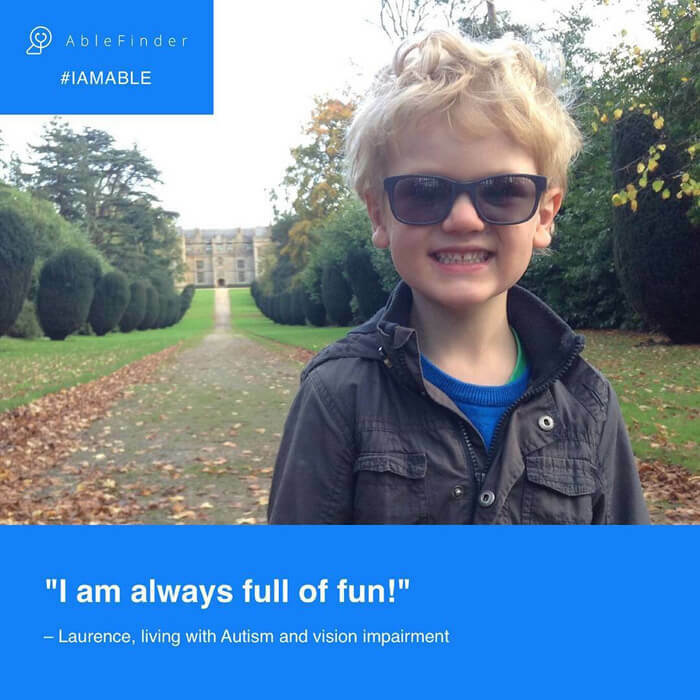 Four-year-old Laurence was featured on Able Finder, which is a site that shares the stories of other differently abled peoples all over the world. In addition to autism, Laurence was born with a malformation on his left eye which exacerbates the developmental challenges faced with autism. Despite this, Laurence’s mother Fern shares that he is still like any other boy his age. 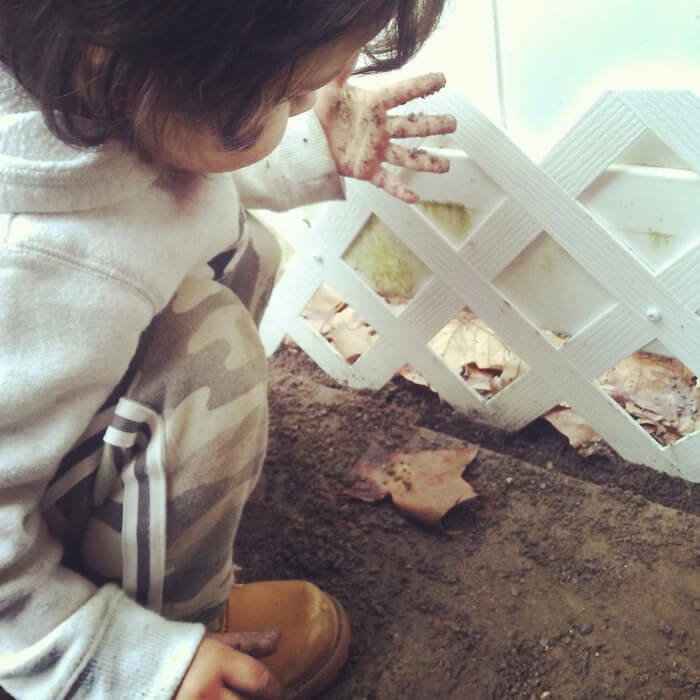 “He is always full of fun and loves to be outdoors. He has a real passion for Lego and wants to build the kits as independently as possible. He also loves to bake, would happily do so every day and his particular favourite is chocolate brownies,” Fern tells Able Finder. World Autism Awareness Day is on the first day of April, and it kicks off Autism Awareness Month. Autism supporters all over the world wear blue to advocate for autism awareness. Fern shares this photo of Laurence sporting blue attire in honor of the day but discloses that it was from the previous year. This is Nicole and her son, Levi. 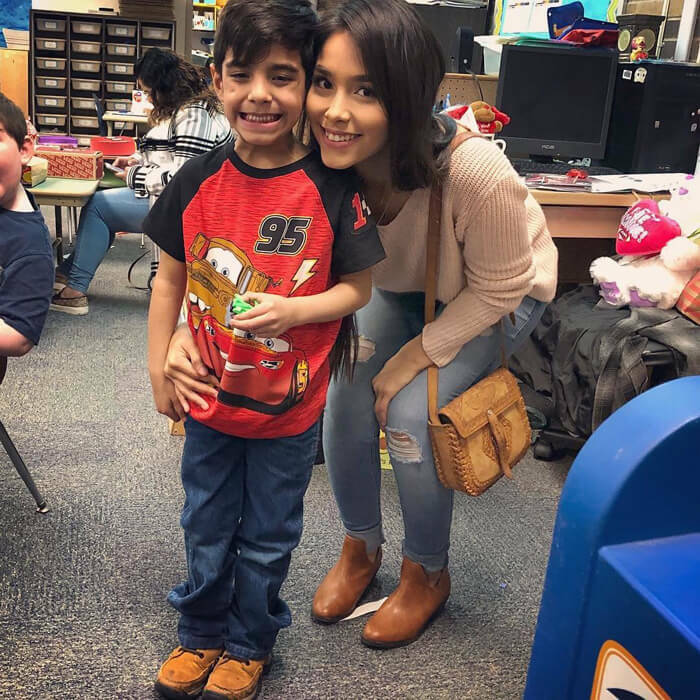 Nicole started her blog And This Potato to foster a community from which to offer and receive support from others who share similar experiences in raising a child with ASD. Nicole is also a single parent, so her journey in raising Levi is certainly not easy. This was another reason she decided to start her blog and communicate with other parents going through the same struggles. What may seem like a small step for most people is actually a big leap for someone with autism. 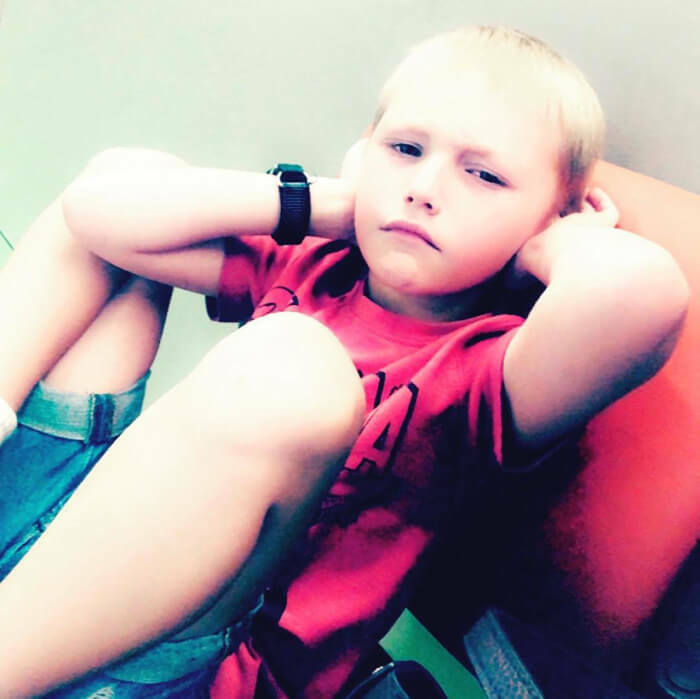 Nicole shares that Levi’s auditory sensory issues were so bad that attempts to impart ‘listening therapy’ led to a huge meltdown. 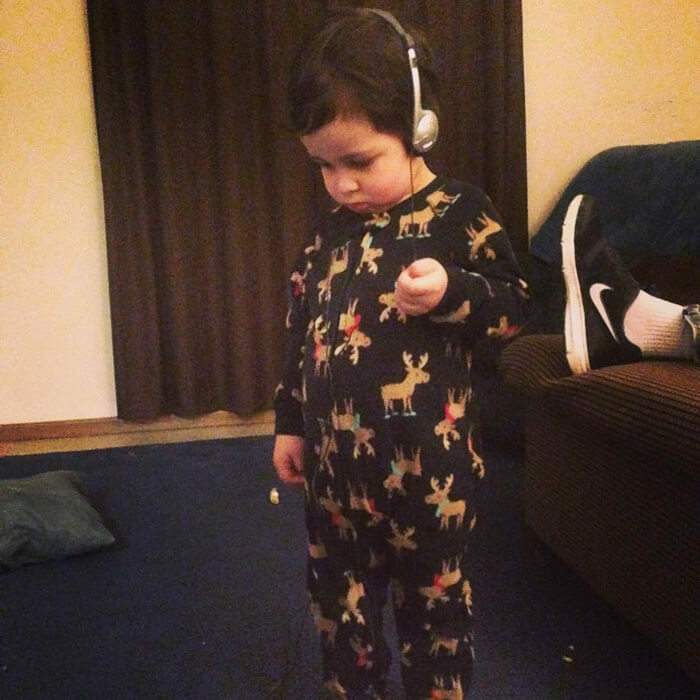 Eventually, something amazing happened when Nicole tried new headphones hooked up to a DVD player for Levi. “I put on Cars and put the headphones on his head, expecting him to just throw them off and be done with them in an instant. It’s been 10 minutes and their [sic] still on. This is HUGE! This opens the door to many, many things. I’m so proud,” she shared. Nicole and Levi are certainly on this journey together. 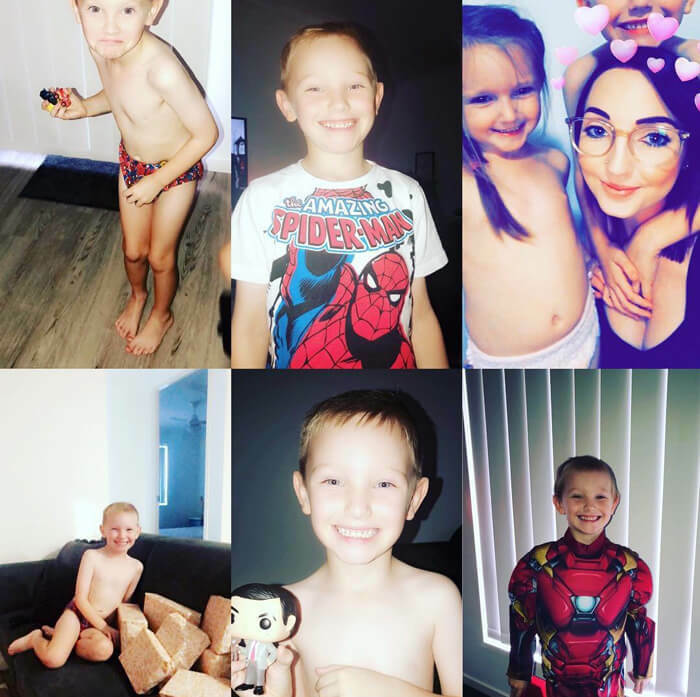 Because Levi is still pre-kindergarten age Nicole also gets to experience the joy of raising a boy, apart from the challenges they both face because of ASD. Ethan is a boy from Texas who is growing up with autism. His mother is behind his Instagram account where she shares moments from Ethan’s autism journey. On Instagram, Ethan’s mother shared a video of him in which he opens a gift, giddily marveling at what’s inside. He even says a few sentences. Another mother asked her when Ethan started to talk since her own two-year-old is still nonverbal. 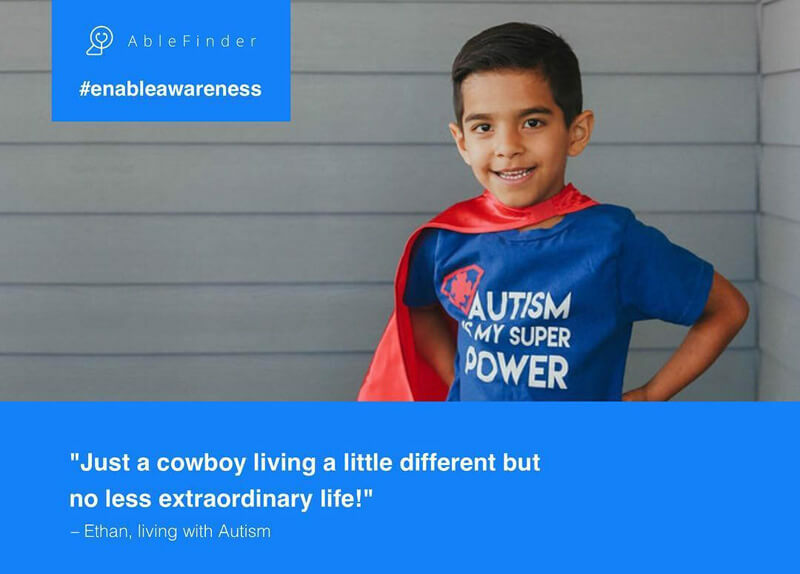 Ethan’s mother uses the account to advocate for autism awareness, sharing that despite the milestones and moments of progress, it isn’t always easy. Despite the judgments she and Ethan get from passersby, she keeps her head held high. 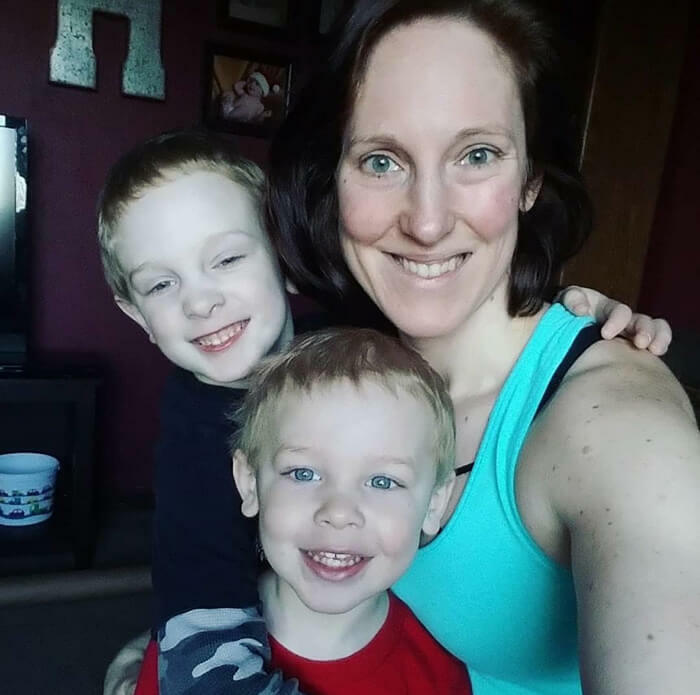 “I am an Autism mom, we have good days, we have bad days and days we try to forget. I watch my child struggle on a daily basis. I watch him trying to work with the world around him, it hurts. I hate seeing him struggle so much, it hurts that a lot of the time we get unnecessary looks. Some people just lack understanding of what Autism is… So please be kind, because he can’t control the way he is,” Ethan’s mom once shared. The next mom acknowledges she couldn’t have done it without the strong support team behind her. 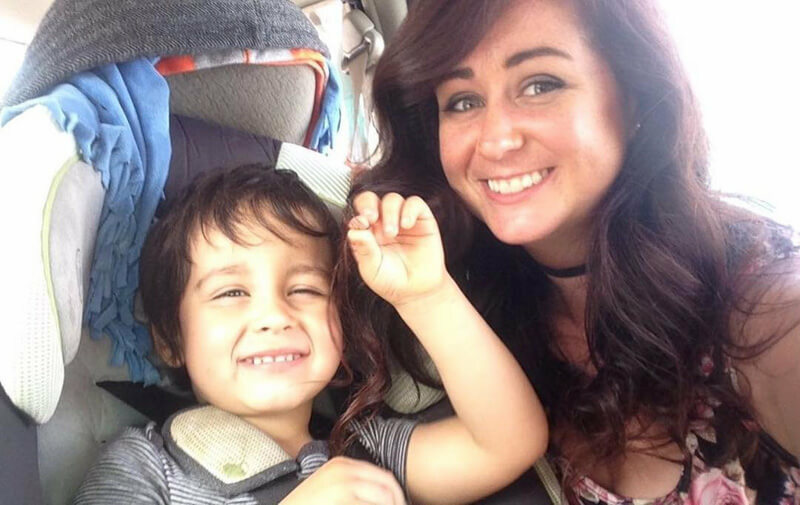 Kortney is a mother of two whose oldest, seven-year-old Kaedyn, has autism. 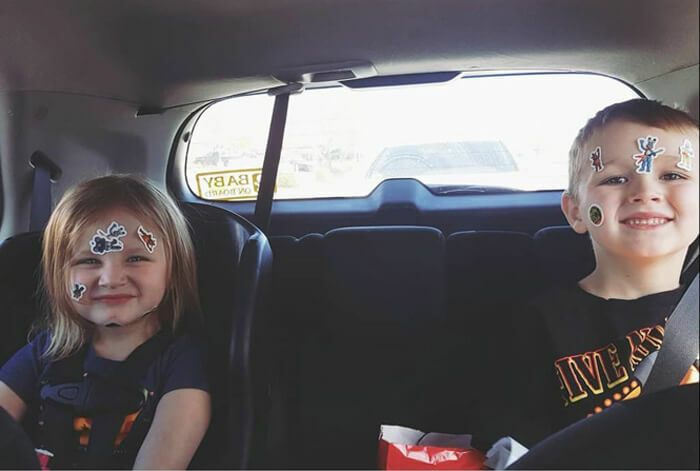 Kortney has shared how grateful she is to her daughter and Kaedyn’s younger sister, Brookelynn, who continually displays unconditional love and support despite the strain autism might place on her relationship with her brother. Parents of autistic children often employ a number of specialized therapists and teachers to help their children develop to their full potential. Kortney also admits that some days are not as great with others, especially when there’s a meltdown. 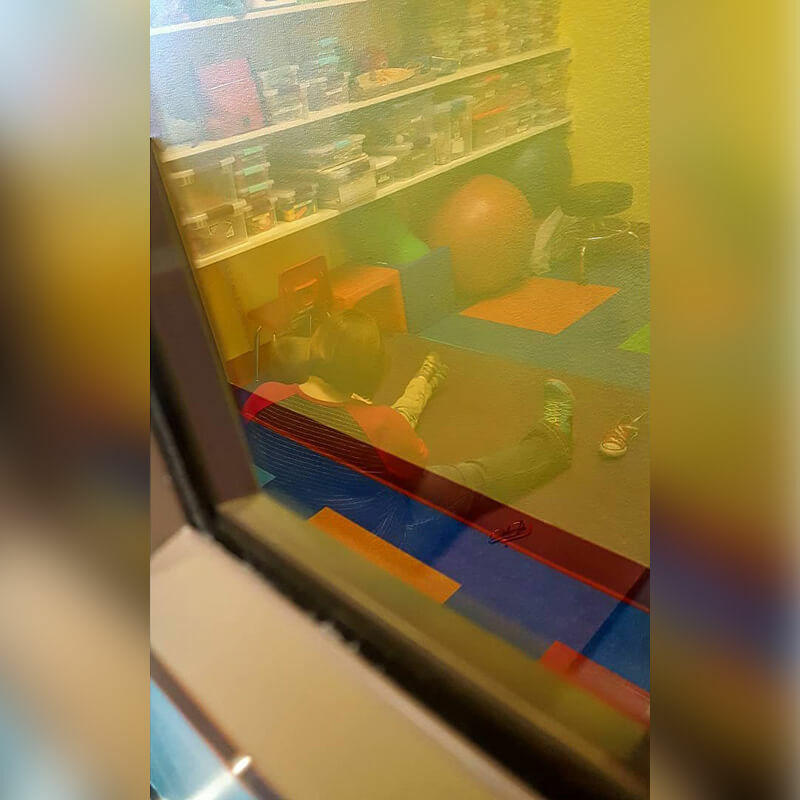 In one post, Kortney expressed her gratitude for Kaedyn’s occupational therapist, who knows exactly how to bring her son to a peaceful state. 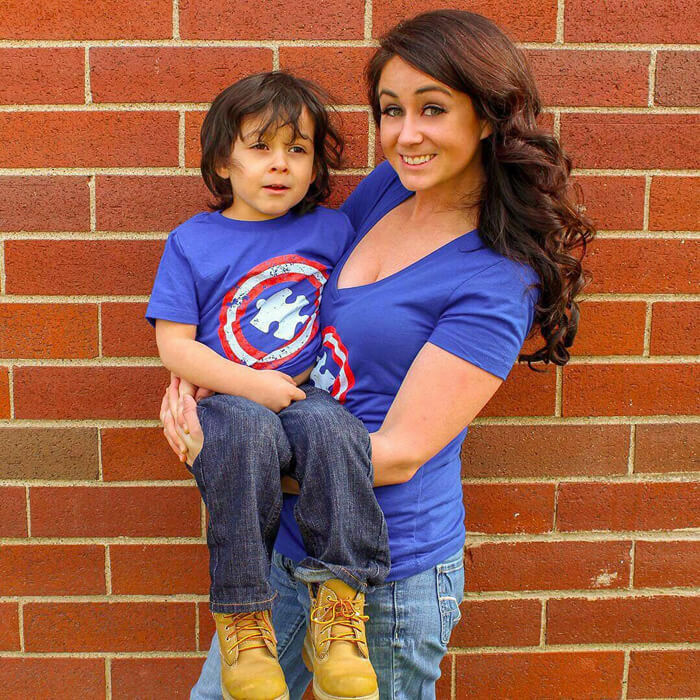 The next mom admits that autism put her in a whole new world. Caylin is the mother of two young boys who both have autism and she is more proud than ever to be their mom. 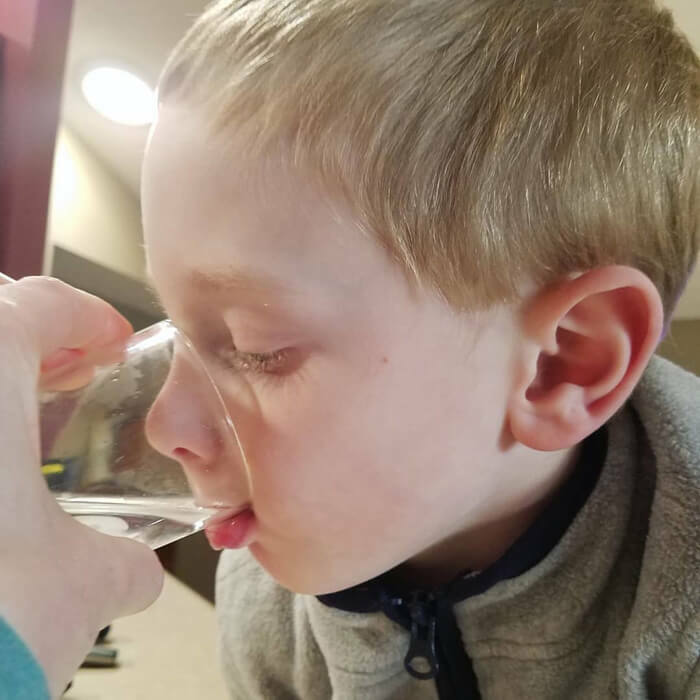 Here, she shares a photo of her younger son, who she refers to as B, beginning to drink from a glass. 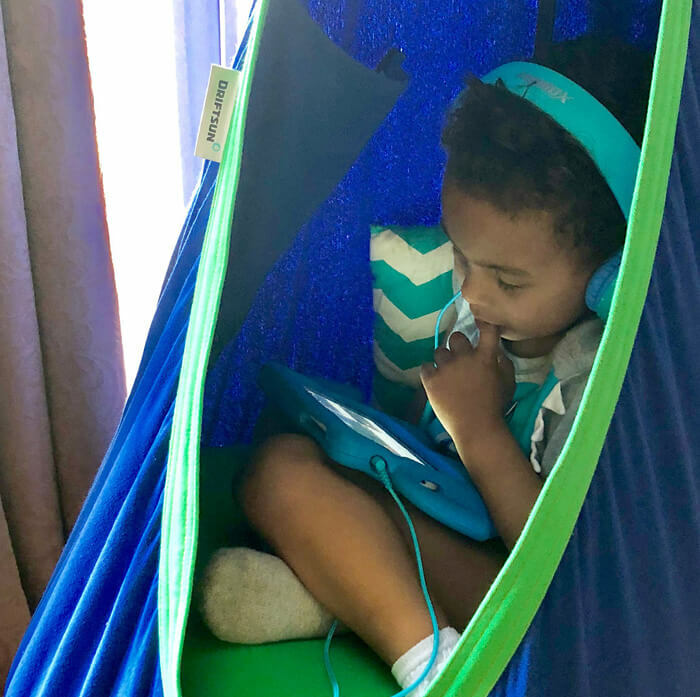 Caylin is also unafraid to admit that being the parent of a child with ASD is incredibly difficult and a totally different experience from that of other parents. “I’m starting to see more and more how having children with special needs literally puts you into a whole different world. You feel guilty focusing on the negative, but the negative is things that need to be worked on. The negative is the reason you fight to get your children the services they need and the support they deserve. 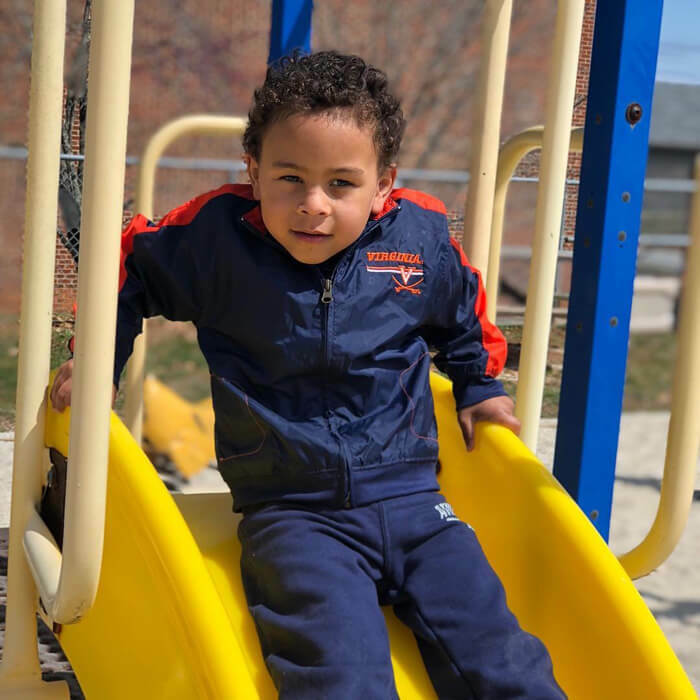 The negative one day turns to positive as you see them improve which makes the fighting, the guilt, the heartbreak, and tears, all worth it,” Caylin writes. Sherry is the mother of Joshua, a four-year-old boy who also has ASD. Like most parents of autistic children, Sherry is aware of how difficult it can be to bring your child out of the house. This was something she experienced during the holidays. 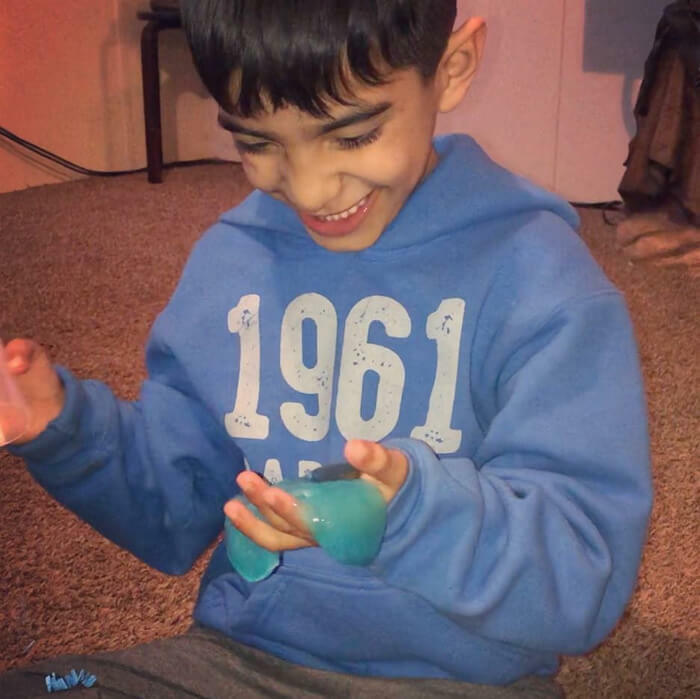 Like most parents of autistic children, Sherry hopes that others would look at her child and others like him from a place of more understanding. As stated before, a lot of the looks and judgment that ASD families face is due to ignorance. Sherry writes on her page, “My wish is for others to not judge so quickly… don’t judge that mom with the screaming child flailing all over the floor… don’t judge that child who is melting down because all you see is a screaming ‘undisciplined’ kid because YOUR kid would never do that.” Sherry hopes that people would communicate better and even offer help when they see these types of situation.